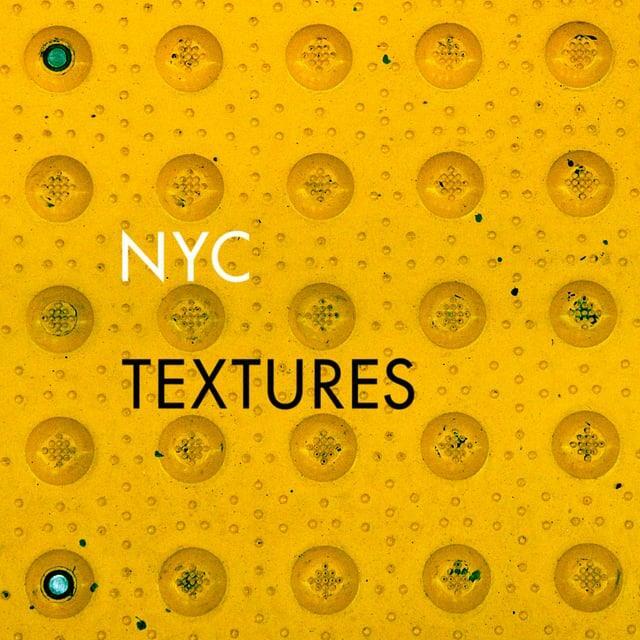 An experimental journey through New York City with over a thousand still photographs of its unique textures. Ambient sounds were recorded on location. Directed & animated by Ynon Lan.